Dion and J. Blake are back for another exciting, hair-raising, and mind-blowing Side-Cast! This go around, the boys tackle the plot device known as time travel. They chat about their favorite films that revolve around going back or forth in time, the paradoxes some of the movies lay out, and highlight some screen gems that audiences may forget were based on bending and leaping through time and space. So sit on down and listen to another episode of the Podwits Side-Cast! 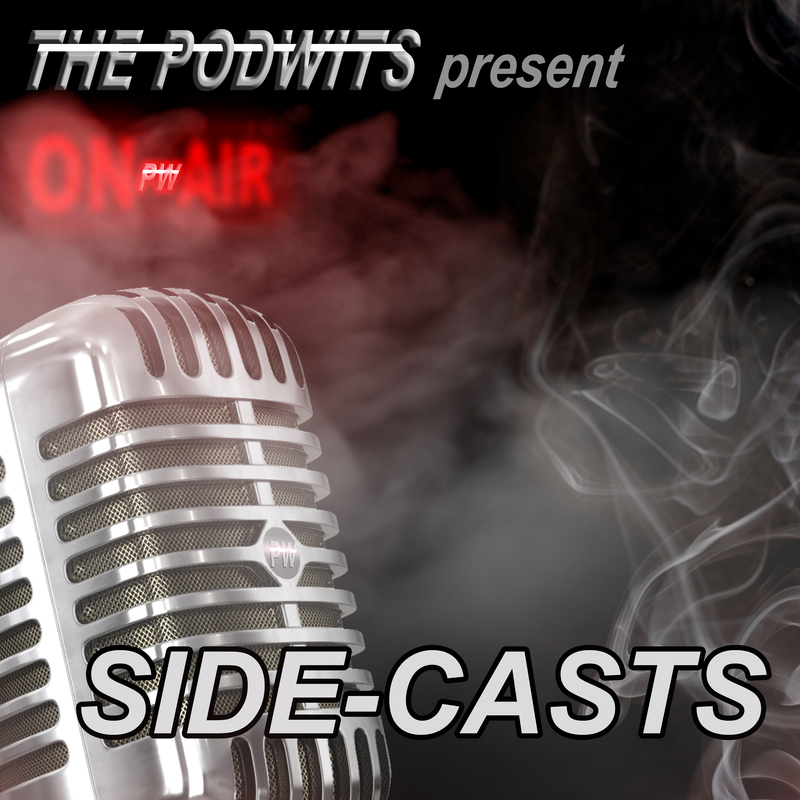 And please check out previous editions of the Side Cast, where Dion and Contributor J. Blake chat about The Blues, The Action Film Genre, The Decline of the Horror Convention, Post-Apocalyptic Cinema, and The Rise and Fall of the Video Store. The BEST part: they’re all free!